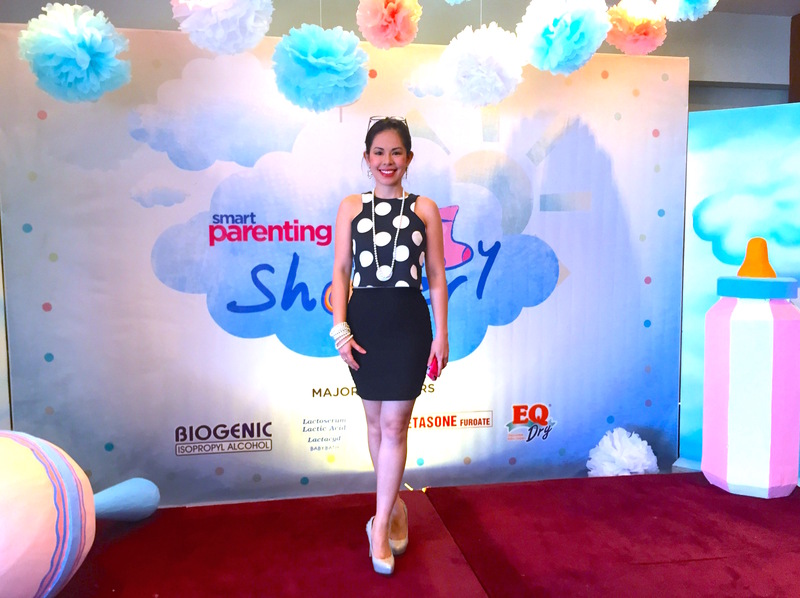 Marylaine Viernes is indeed blessed to be the master of ceremony of the dreamy and memorable event of Summit Media’s Smart Parenting Magazine, known as Baby Shower 2015! 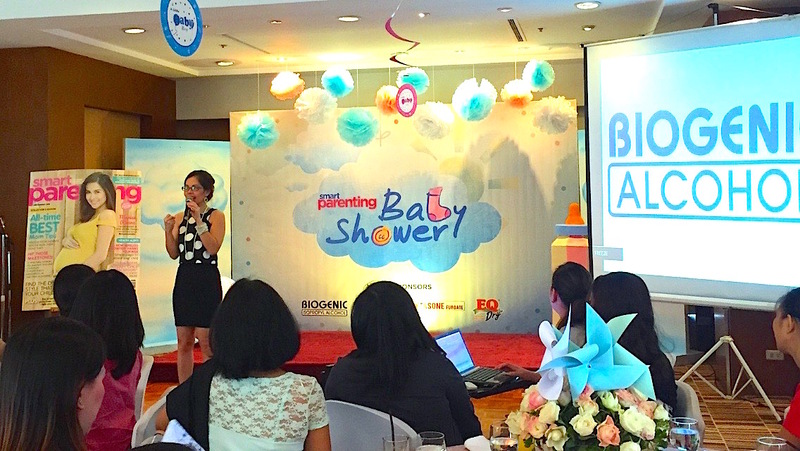 Held at the luxurious Discovery Suites, this was attended by over 100 moms and moms-to-be! So many speakers came and imparted wisdom to all the wonderful guests! 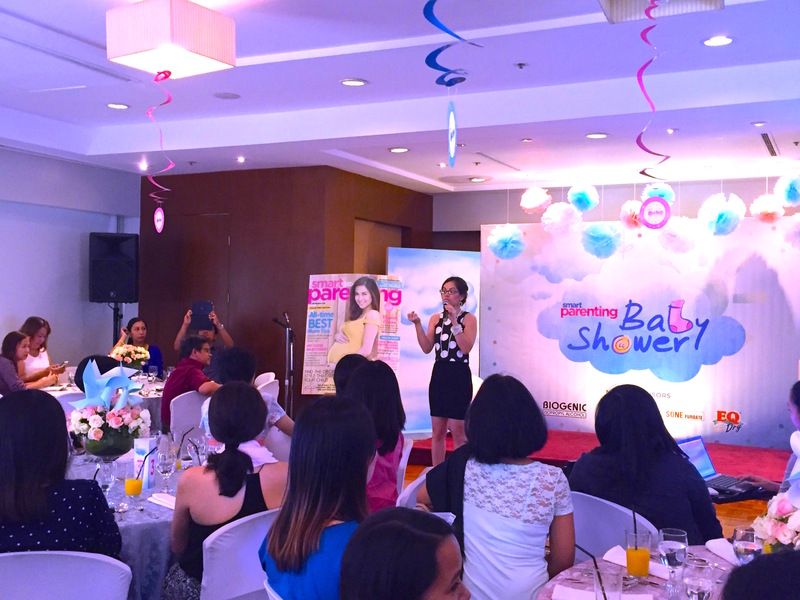 Plus, tons of freebies and prizes were given away too! 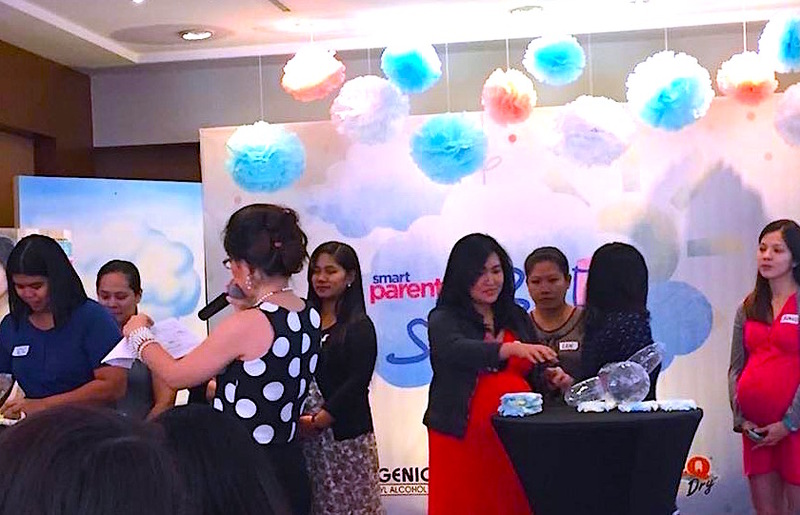 Marylaine Viernes had so much fun facilitating the amazing and enjoyable games during the day-long activities for these beautiful mommies and mommies-to-be! It truly was a fun time for everyone who came to this much-awaited and awe-inspiring event!!! Catch Marylaine Louise Viernes for more of the exciting events by Summit Media that she will be more than happy to host for! See you all there!! !